Matt, Levi, and Brian started as just softball buddies, but that friendship has grown into something much greater–a commitment to growing delicious, healthy organic produce. After meeting as college guys in San Luis Obispo about 10 years ago, they started their careers and stayed friends. Brian and Levi were in Real Estate management, but felt drawn to the soil. Matt did some hands-on work with ALBA, the Agriculture and Land Based Training Association, which helped to get the guys started. They bought some land together and started farming on the side. They’ve now been farming for 4 years. They started in Salinas and Arroyo Grande, but are now focusing on some acreage in San Luis Obispo. They all wanted to get back to their Central Coast roots! 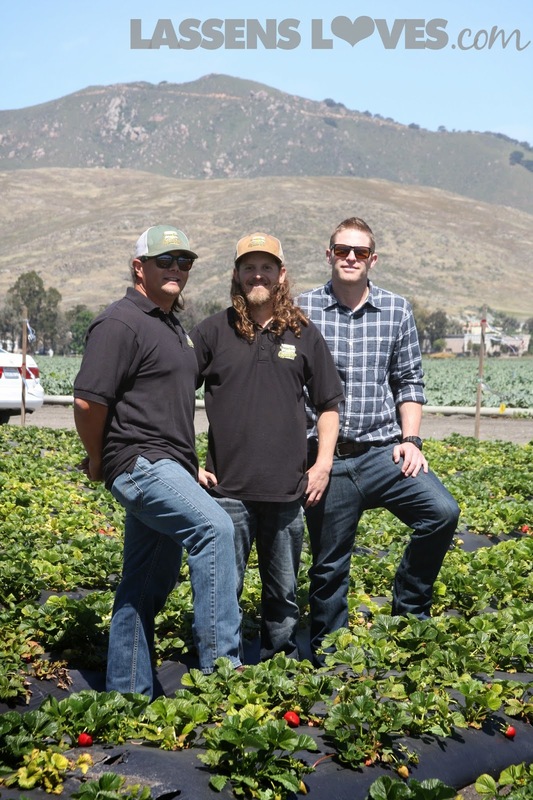 The trio now lease some acreage from Central Coast Grown –a non-profit in the San Luis Obispo area, which works to connect farmers to the people, as well as to support local sustainable agriculture. 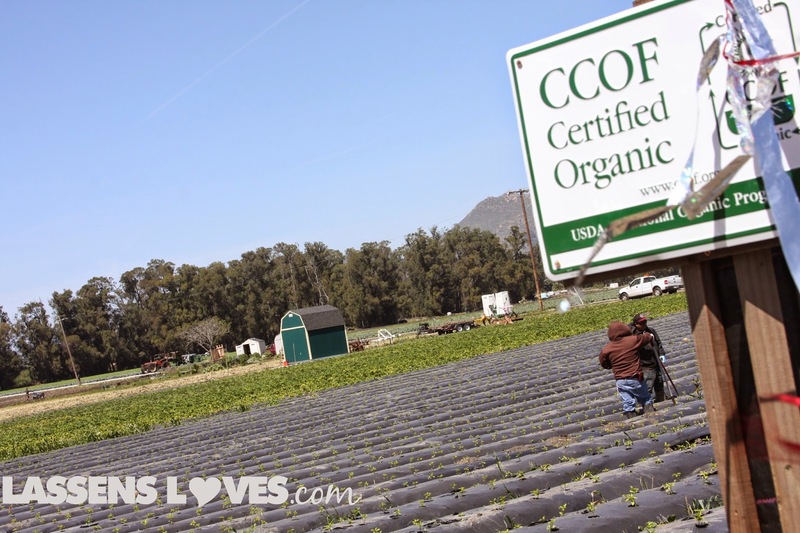 They started Green Gold Organics a few years ago. Right now Green Gold is concentrating on four varieties of strawberries–Sweet Anne, Monterey, San Andreas, and Albion–as well as a mini pepper variety. 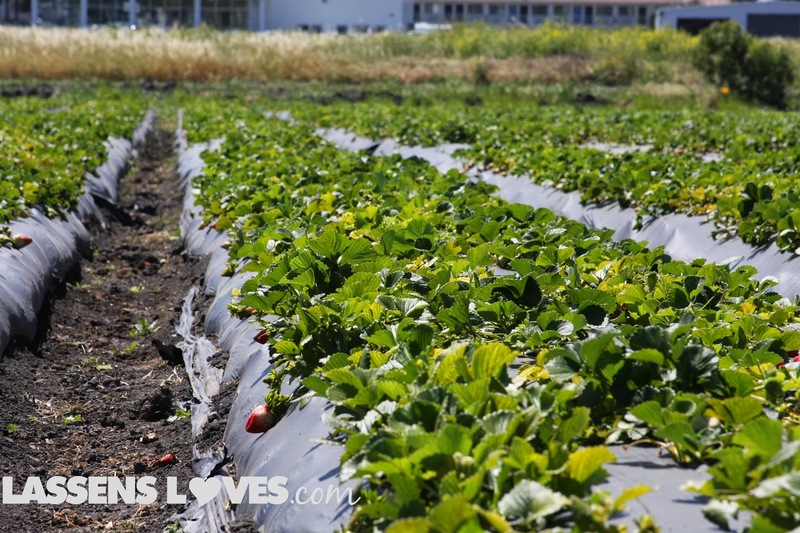 They are committed to sustainable farming practices, and manage pests and weeds responsibly. They have planted beneficial flowers and other plants on the ends of each row, as well as along the long edge of the farm. These plants attract the beneficial bugs that eat the pests. They also introduce, by hand, other beneficially insects to assure healthy plants. Their goal is to create an “insect highway” where their beneficials are attracted to their farm and the pests are not. You can see the beneficial plans at the ends of the rows in the photo above–they are the little patches of green next to the irrigation lines. The farm suffered a surprise about 6 weeks ago when a freak hailstorm hit the farm. There was an inch of hail stones in the furrows when they rushed to the farm when a worker alerted them to the damage. There were very few areas that got hail during that storm, but Green Gold lost about 6 weeks of production due to the damage and stress to their plants. Luckily they are recovering nicely now! They have also implemented some other practices that have helped them along the way, such as wider rows which have increased the yield per acre and assisted with water usage and labor. They plant cover crops in the fields to increase the soil nutrients. They rotate the crops to keep the soil as healthy as possible. And most importantly, they do not use methyl bromide – which sterilizes the soil – between crops. 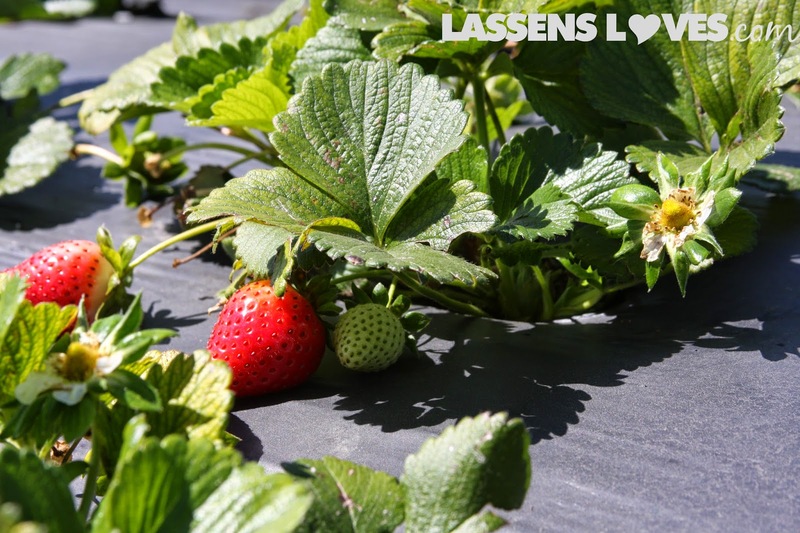 The use of methyl bromide is widespread in conventionally grown strawberry production, where the farmers want to kill everything in the soil so they don’t have to deal with weeds and rodents. Unfortunately, it is very effective, and after years of chemical usage the soil is weak and crop yields are substantially reduced. It is also an ozone-depleting chemical, and it is scheduled to be phased out by 2017 in the United States. But meanwhile, tons of it (3.8 tons in California last year, to be exact) are still being used in agriculture. Matt, Levi, and Brian have big plans for the future of Green Gold. They are just about ready to expand to another 4+acres next to the 2.4 that they are currently farming. 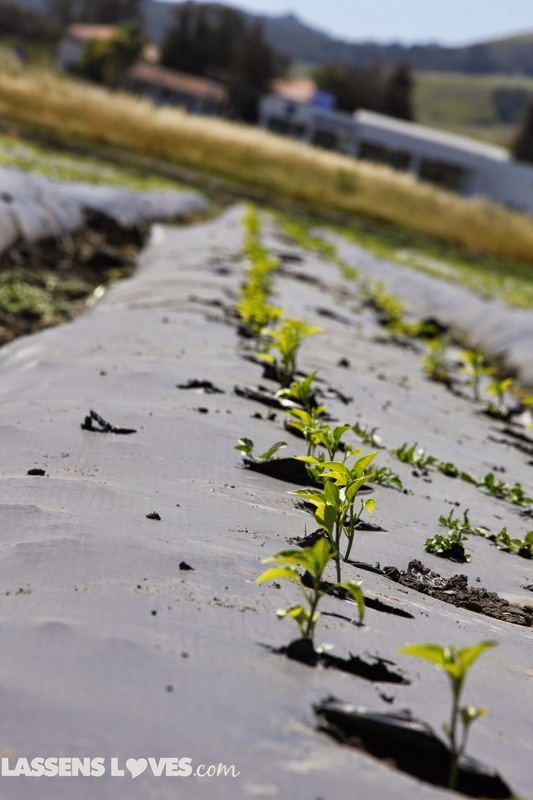 They will be planting herbs, and as soon as they can swing a grant, they are hoping to plant some of the crops that they grew in Salinas–including carrots and beets. For root vegetables they need a washing station, and they also are hoping to construct a “high tunnel” or “hoop house” which protects and warms crops like a hot house does. The guys have even produced some jams (strawberry jalepeno!) and beet relishes from their crops! Right now that is just a small side project from their surplus produce, but at some point they’d like to increase that part of the operation. It always thrills me to meet producers who are passionate about doing things right, and the guys at Green Gold are doing things right. 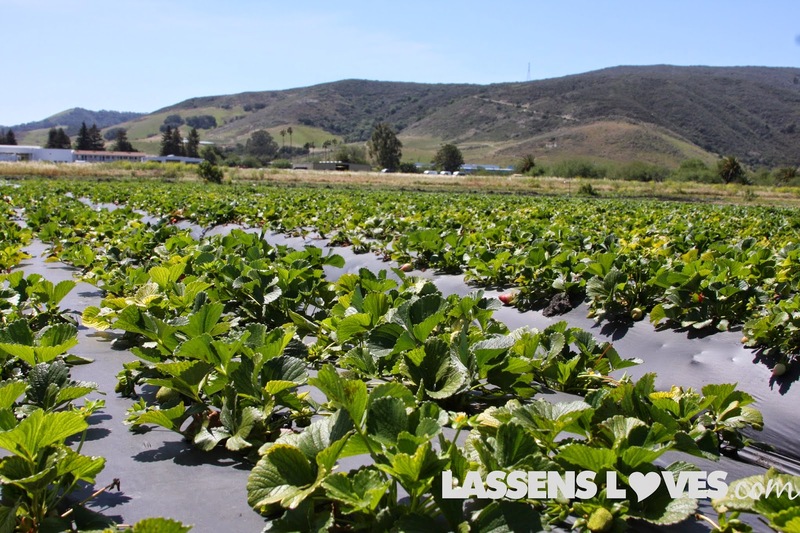 Look for their strawberries and peppers at Lassen’s, and for their new crops in the coming months! 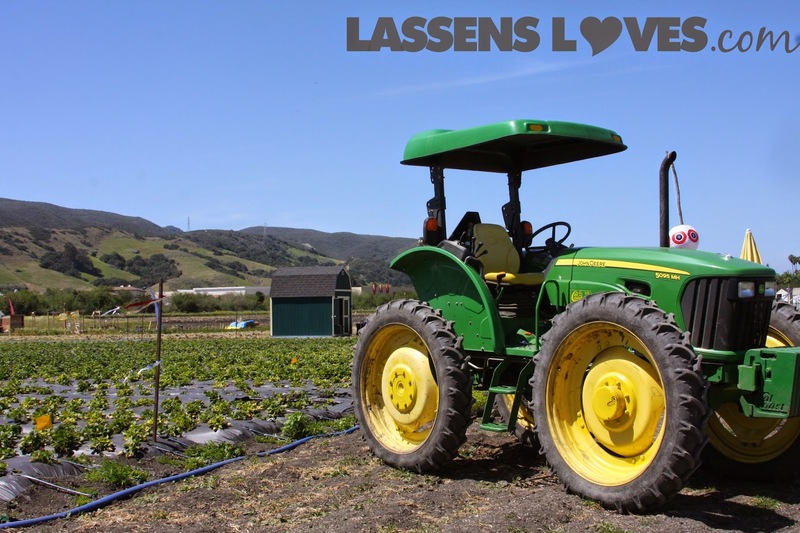 Lassen’s loves to support local!